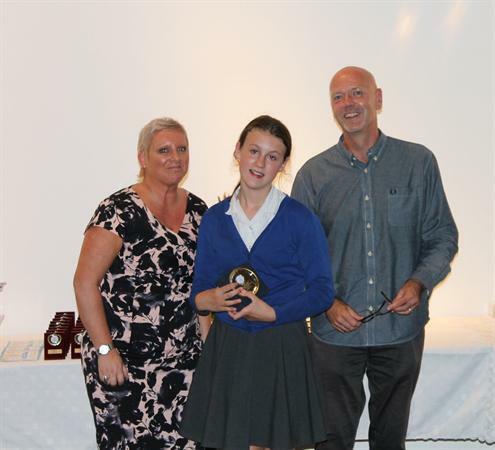 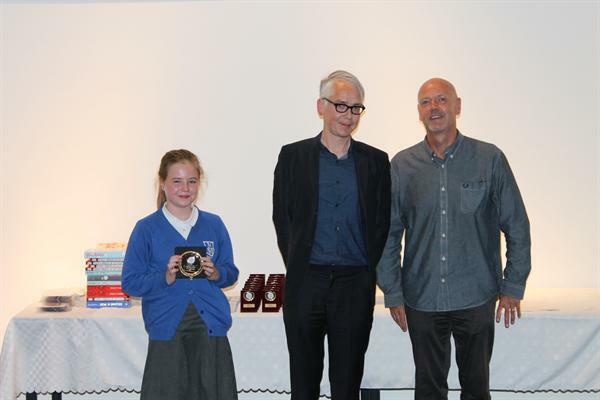 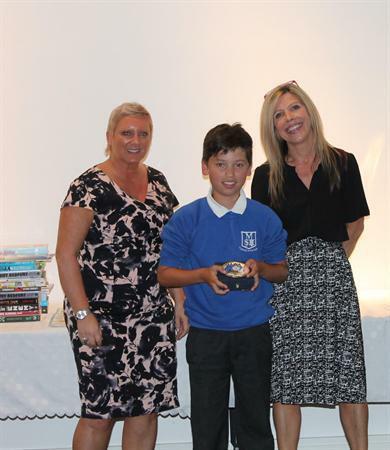 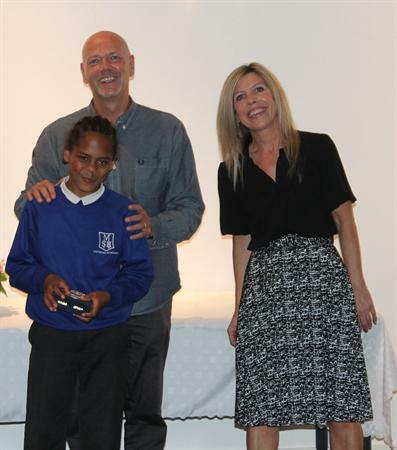 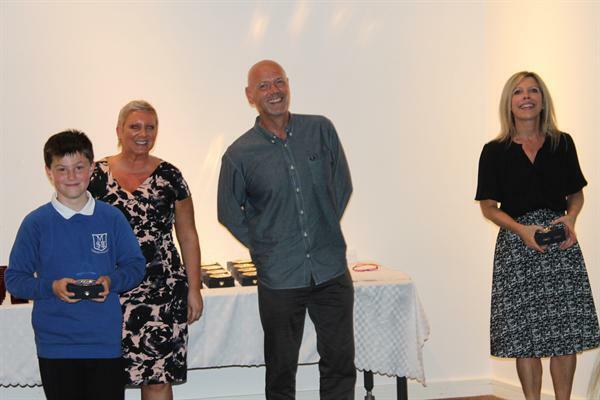 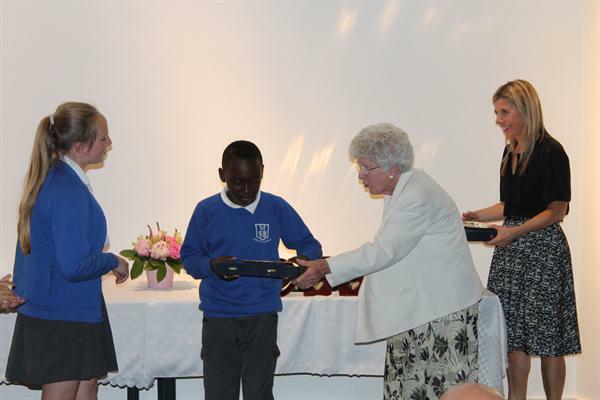 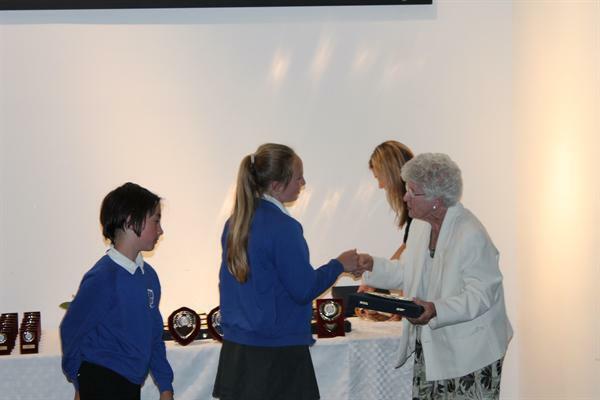 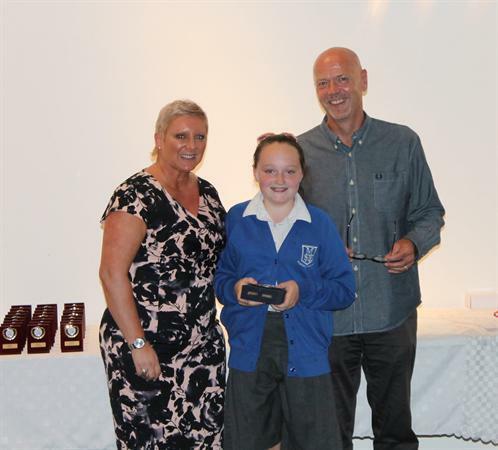 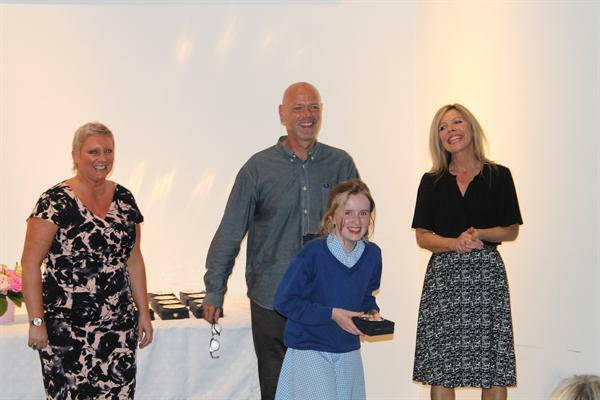 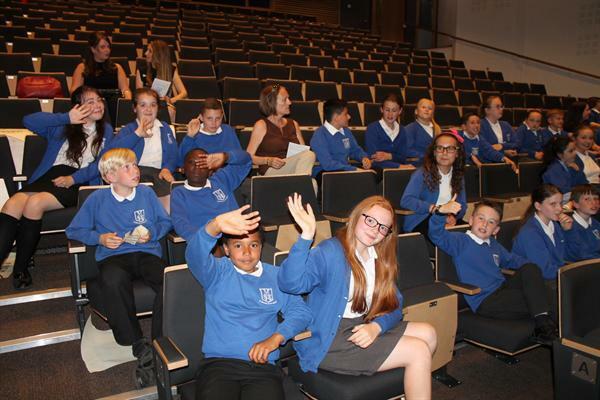 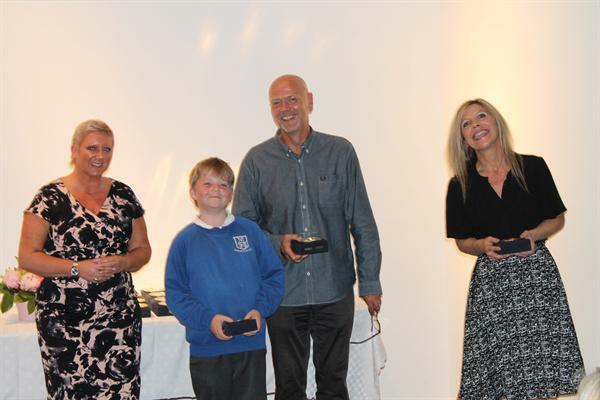 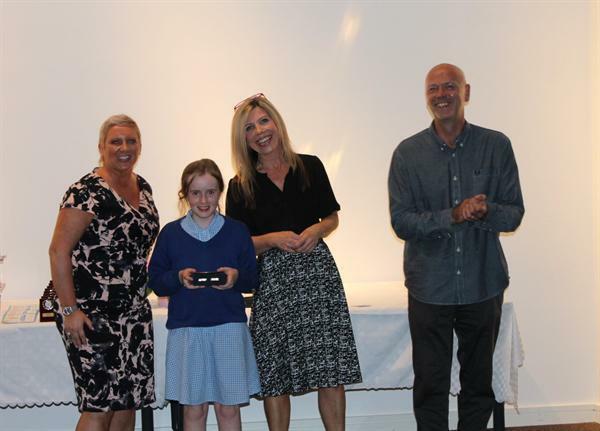 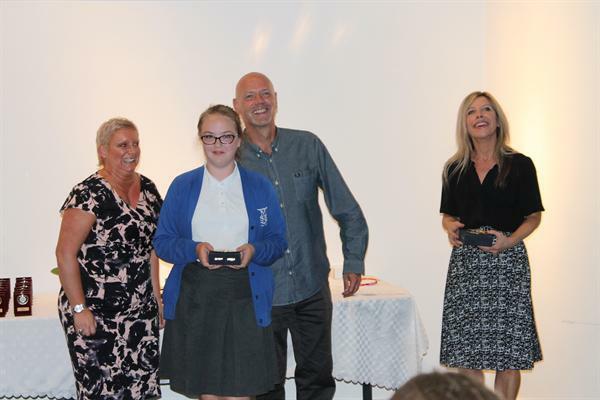 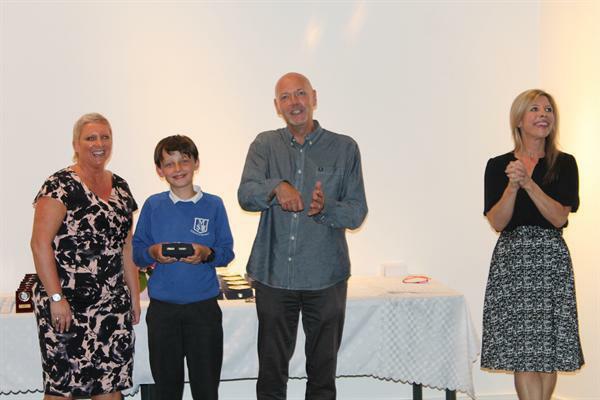 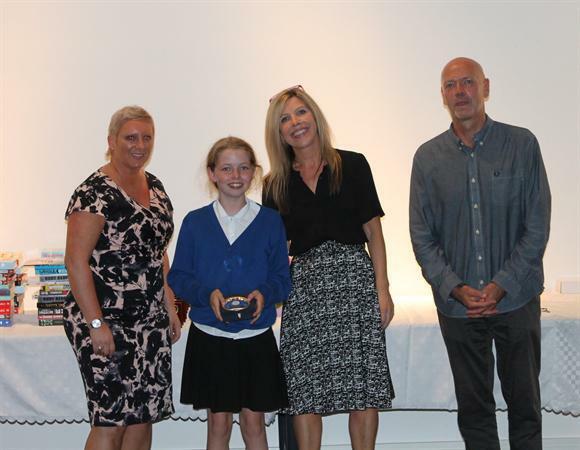 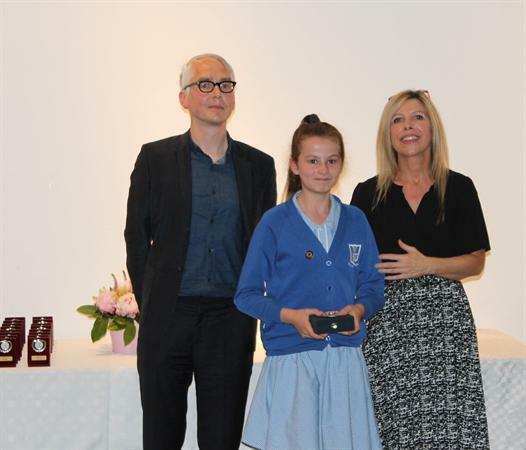 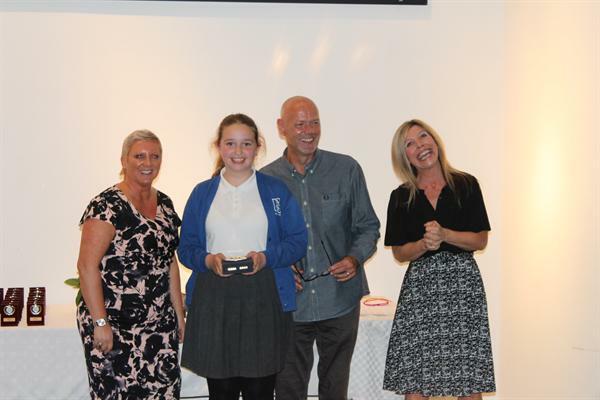 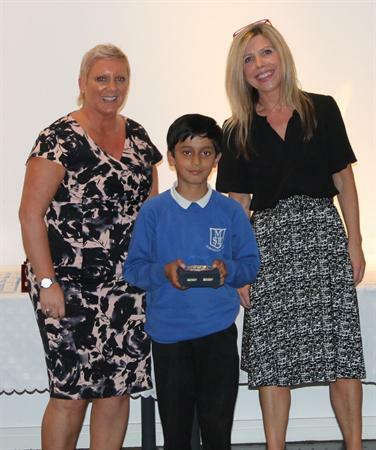 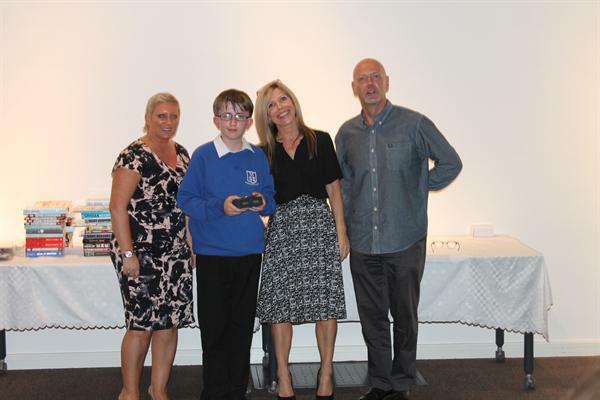 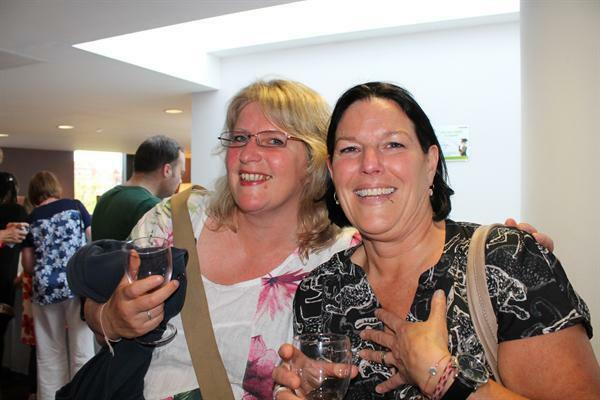 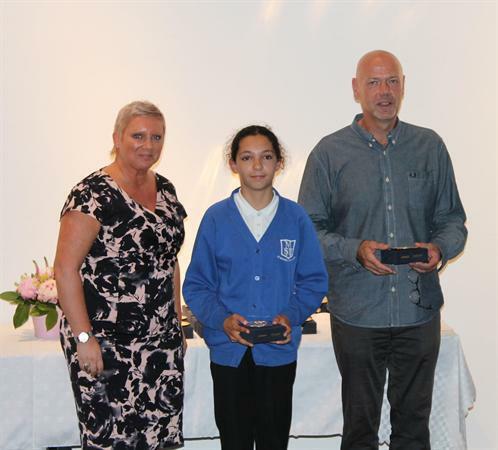 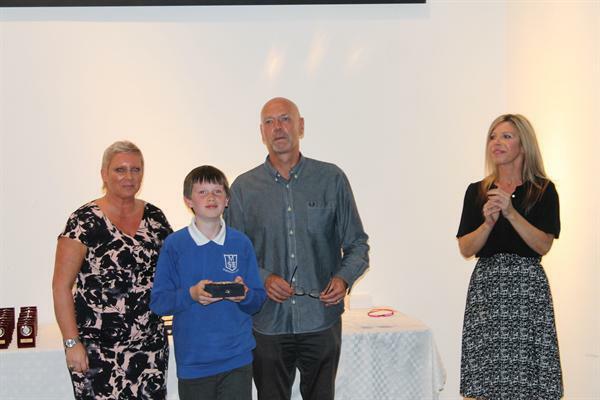 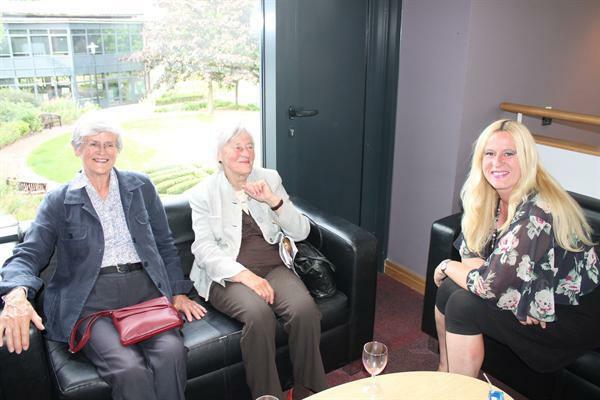 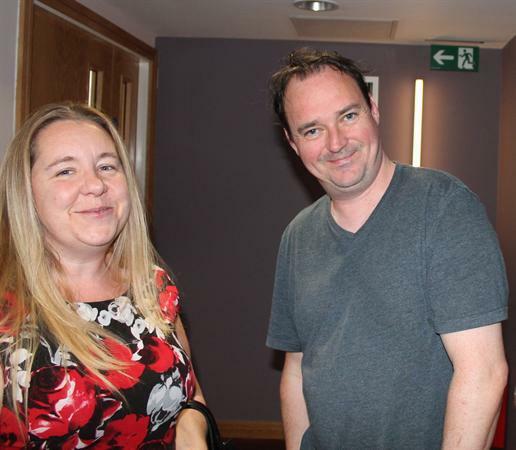 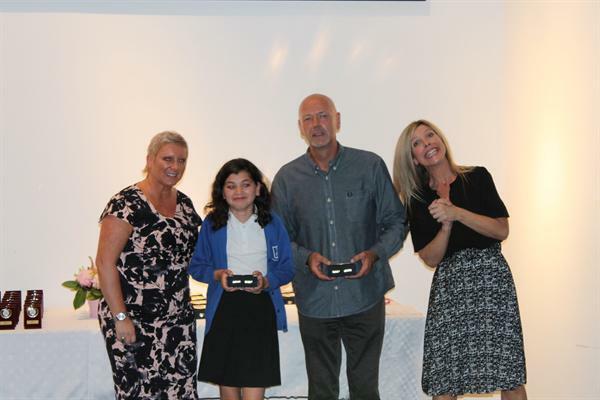 Last Friday we celebrated our Year 6 Permewan evening at Hope University. 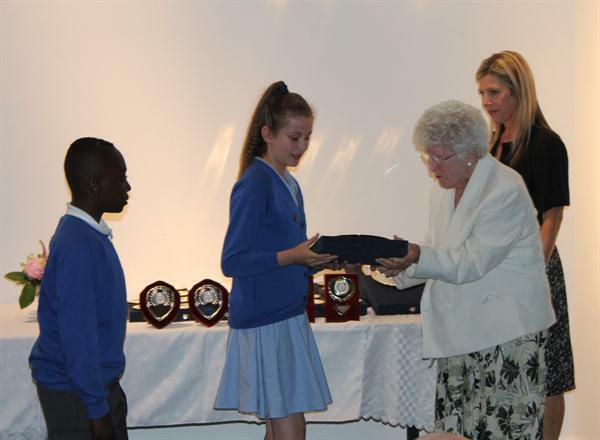 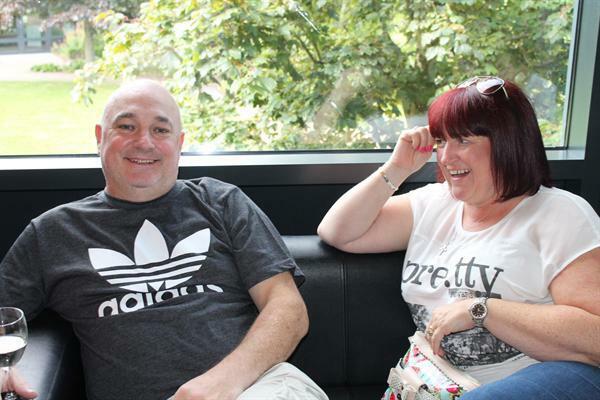 It was a great evening for family and staff to enjoy watching the memories of the pupils as they near the end of primary school. 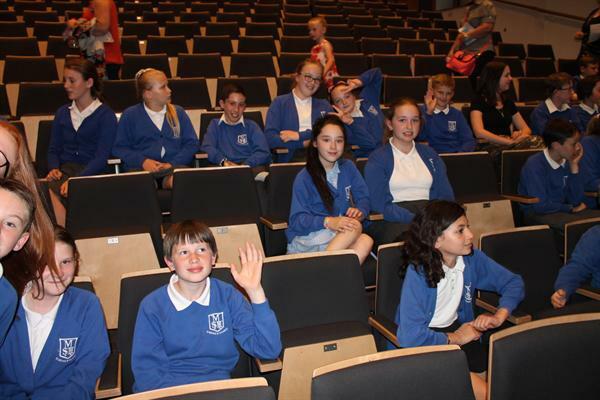 There was singing, dancing, rapping, music and animation! 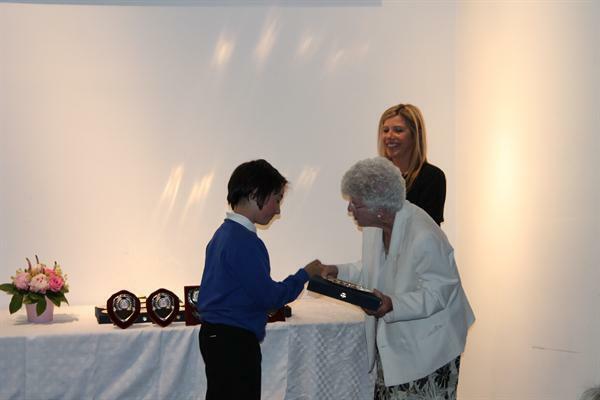 It was entertaining seeing their memories expressed in such creative ways! 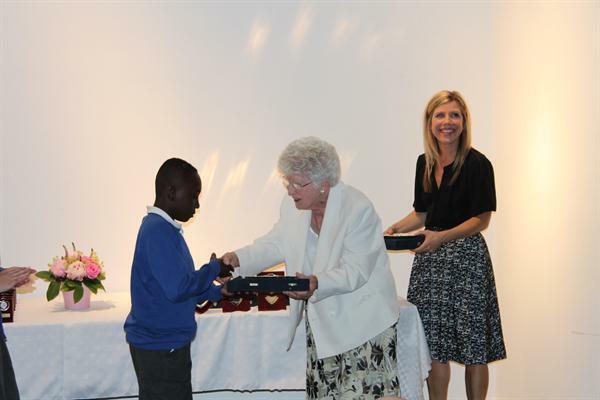 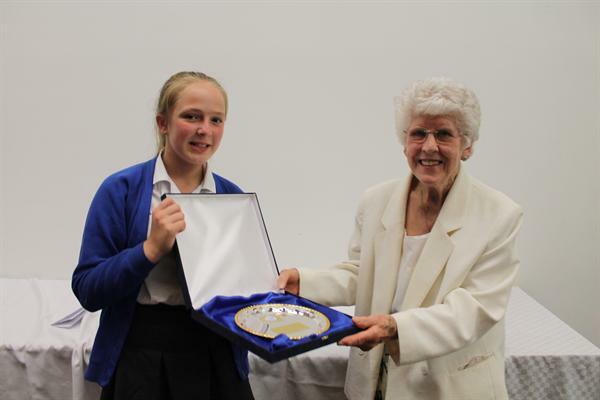 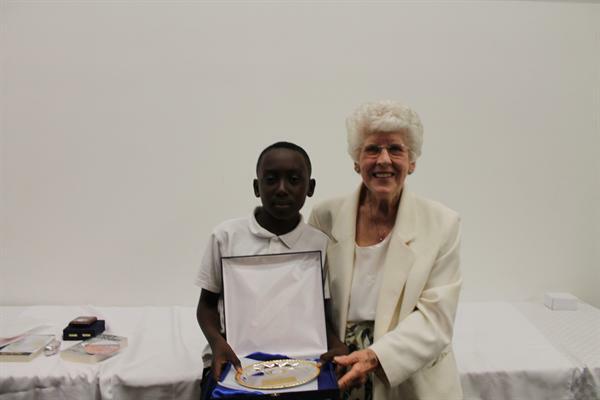 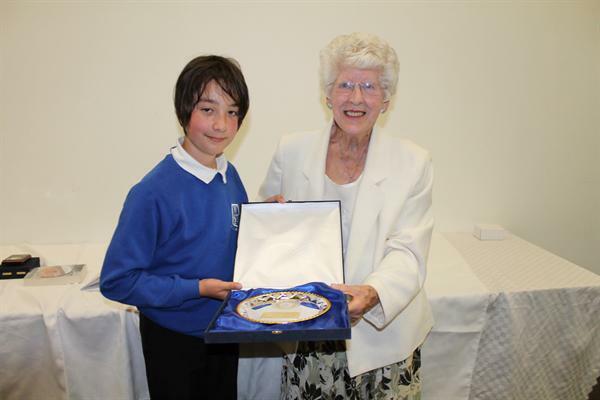 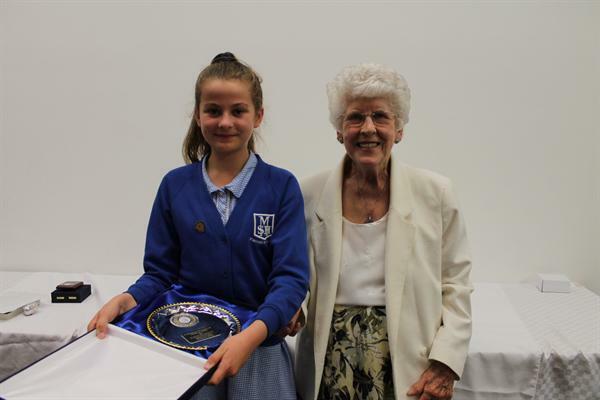 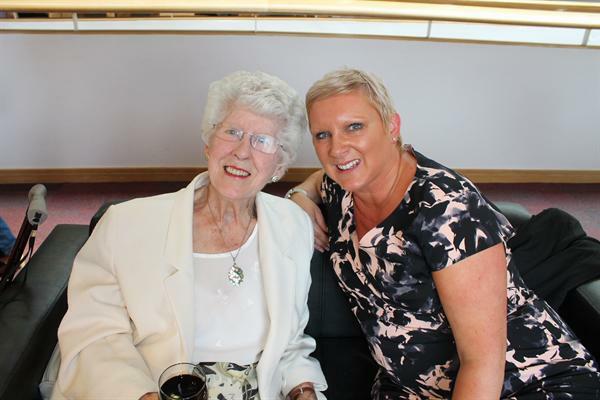 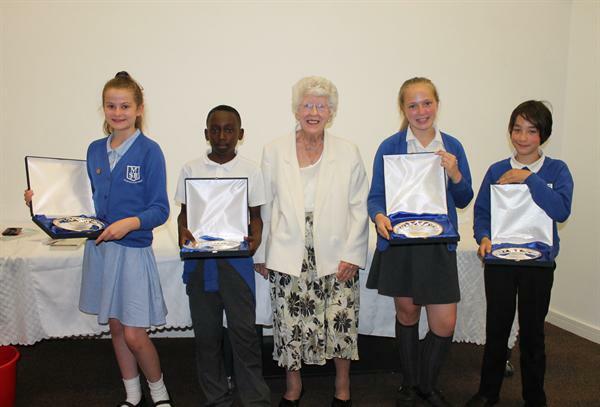 This year Permewan winners were awarded their prize by Miss Beatrice Colley , once a pupil of the school, who received her Permewan award in 1937! 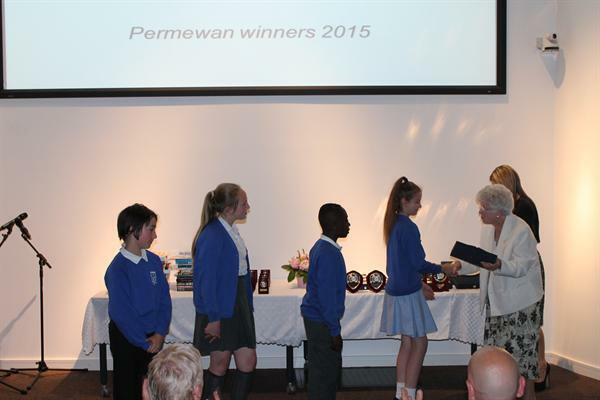 Congratulations to Permewan winners Pharrell, Fleur, Milly and Ben. 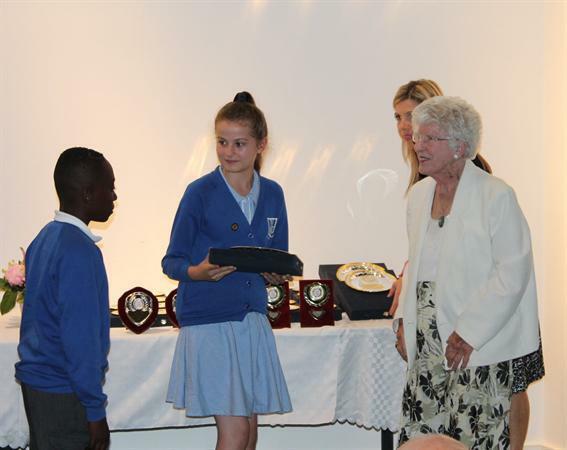 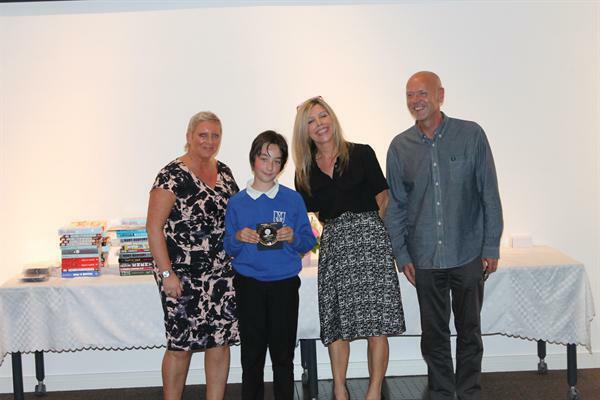 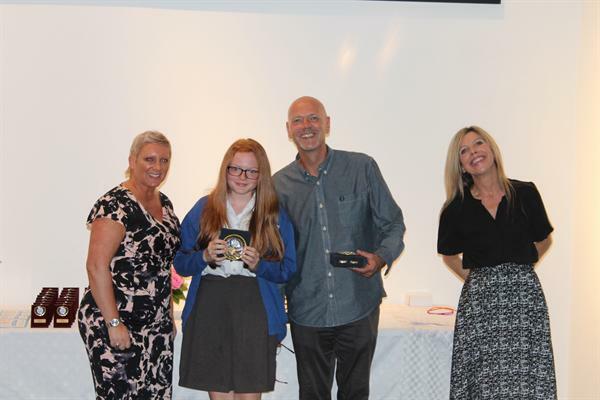 Other awards were given for exceptional sporting achievements, great attendance and for our super 'Buddies' who dedicate a lot of their own time helping at playtimes.